Blessed with more annual sunshine than anywhere else in Europe, the stunningly beautiful coastline in the south of Portugal, known as the Algarve, stretches 150km from the Spanish border in the east to Cape St. Vincent in the west. The south coast has a varied geography with long beaches backed by sand dunes and natural lagoons in the east and picturesque rocky coves, which protect magnificent beaches, in the west. In effect, the region is a micro-economy that depends primarily on international tourism for its revenue and in spite of the poor shape of many European economies, the tourism sector here has been remarkably resilient over recent years. Its high desirability as a destination for holidaymakers, offers a highly attractive environment for property investors. 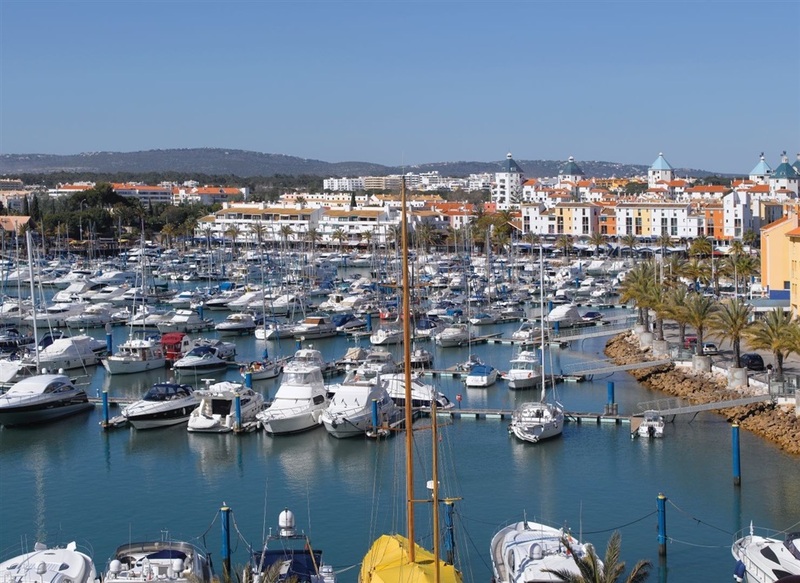 For many years the Algarve has been a preferred destination for wealthy northern Europeans looking for a home in the sun either as a permanent residence or a holiday home. Many buyers use the accommodation for their own vacations and rent the property out through a management company for the rest of the year securing an excellent return on their investment. Those who choose to settle here enjoy one of the most enviable lifestyles to be found in Europe. 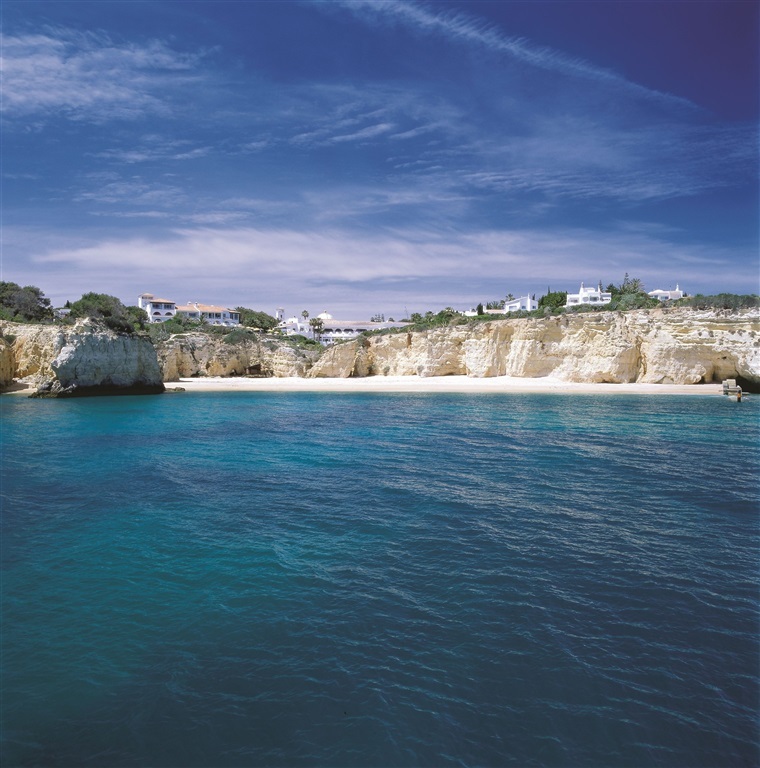 The Algarve’s long warm summers and mild winters, means that families can enjoy the great outdoors and the natural environment all year round. A rich history dating back to pre-Roman times means there is much to visit in the way of ancient ruins and historic towns and villages. Excellent international schools provide great background education for access into leading European universities. High-standard health care is ensured by several modern private hospitals in the region. From east to west, sporting and leisure facilities abound. 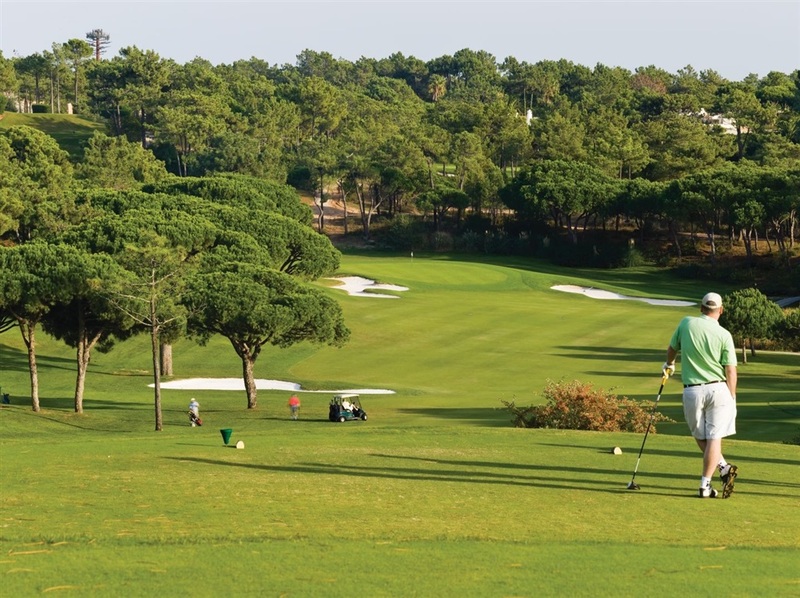 Over 30 championship golf courses bring official recognition to the region as a world-class premier golfing destination. This is an important aspect of the region’s economy, creating a golf tourism market that combats the seasonality of beach and sun tourism. Boat owners and yachting enthusiasts will be thrilled to know that several modern marinas are available throughout the region, offering fully comprehensive facilities. 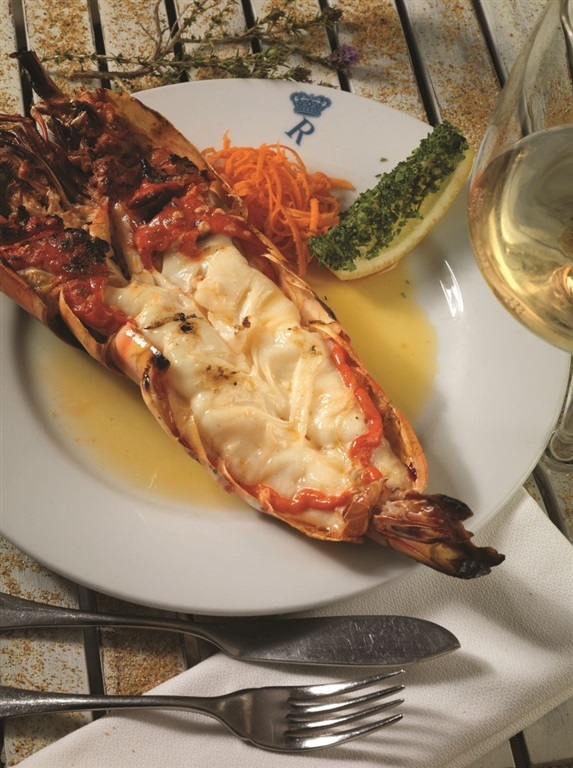 The Algarve is also a paradise for gourmets, with its excellent local produce such as fresh fish and seafood from the Atlantic. The region’s wine is also fast becoming a competitor on the international wine market, gaining recognition for quality as opposed to quantity. Some are even calling it Europe’s “New California”. Many people with business interests elsewhere in the world choose to base themselves and their families in this privileged location, taking advantage of the excellent communication infrastructure and the proximity to Europe’s major capital cities. There is easy access from London and most major European cities via Faro International airport, which is just a half hour connecting flight or 2-hour drive from Lisbon offering flights to other worldwide destinations. 2 Bedroom Duplex Apartments under construction on Golf Resort - Amazing lake views and over the 18th Fairway. The Apartments consists of 2 bedrooms, 2 bathrooms, living room and fully equipped kitchen.